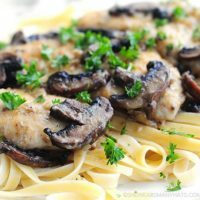 This Chicken Marsala recipe is easier than you think and may just become a regular feature in your repertoire. You know those recipes that sound to fancy to prepare at home so the only time you enjoy them is at a restaurant where you usually pay up to five times for what it actually costs? Well, Chicken Marsala doesn’t have to be one of those. It may sound fancy, what with Marsala in the title and everything, but it really isn’t. As a matter of fact, it’s quite easy. And once you make it a few times, you’ll be cruising on your own without having to refer to the recipe at all. This recipe could easily become a weekly special on your menu. Really. I think the most difficult part with this recipe, if it can be called difficult in the scheme of difficulties in life as with many recipes that may at first be intimidating, is the preparing of the ingredients—the mise en place of it all, if you will. 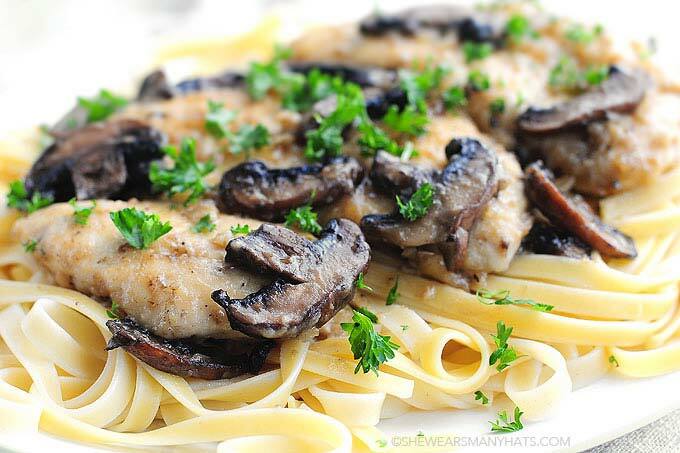 Getting everything in it’s place, measured out, and ready to go is about as hard as it gets with this Chicken Marsala recipe. And that really isn’t all that difficult either. 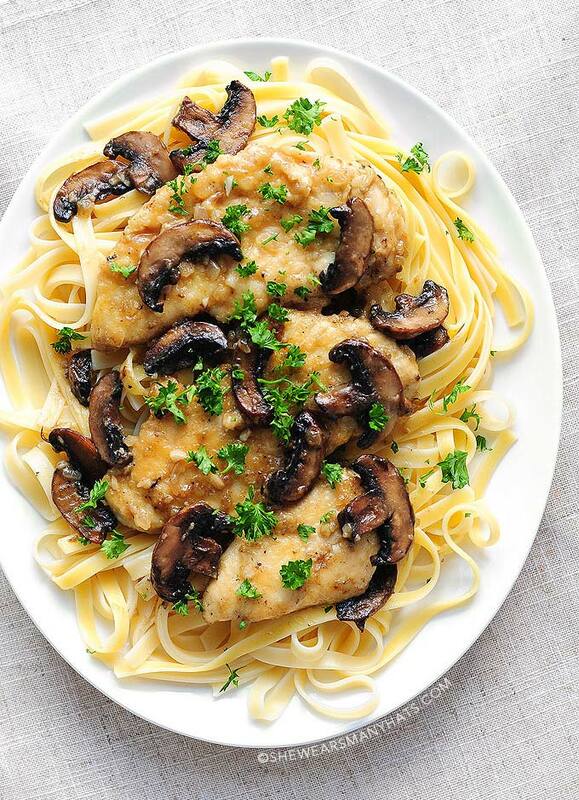 So grab a bottle of Marsala (it doesn’t have to be the most expensive bottle), some chicken and mushrooms, and get cooking this delectable, drool-inducing dish. 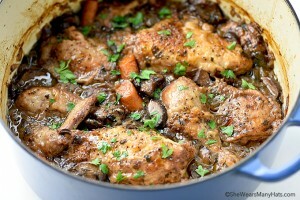 This classic chicken recipe is delicious and easy to prepare any night of the week. Serve it over pasta or mashed potatoes. Season chicken with salt and pepper and dredge in 1/3 cup flour. Heat 2 tablespoons oil and 1 tablespoon butter in a skillet over medium-high heat. Add chicken, and cook about 5 minutes, turning once, until golden brown. Work in batches if needed (depending on pan size). Transfer to a plate; set aside. Add 3 tablespoons oil and 1 tablespoon butter, then add mushrooms; cook over medium-high heat until golden brown, about 6-8 minutes. Transfer to plate with chicken, and set aside. Add remaining 1 tablespoon of oil and 1 tablespoon of butter to skillet and heat, add minced onion and garlic; cook, stir until soft, about 1 minute. Stir in remaining 1 tablespoon flour; cook for 1 minute. Add Marsala and chicken stock; continue to cook, stirring and scraping bottom of pan until slightly thick, about 2-3 minutes. Add remaining butter and stir to combine. Return chicken and mushrooms to skillet; cook for about 2 minutes until heated. Salt and pepper to taste; if desired, garnish with fresh chopped parsley. To extend the sauce in this recipe (if serving over pasta, or if an extra mouth shows up to feed) increase the Marsala and chicken stock proportionally, whisk in a few sprinkles of flour or cornstarch if needed to thicken. Make sure to cook long enough if additional flour is added to avoid it tasting dough-y. This recipe can also be extended by adding more mushrooms, or, if a vegetarian version is needed, forgo the chicken altogether increasing the mushroom amount. Pearl onions, shallots, or leeks may be substituted for sweet onions if needed. Serve over pasta or mashed potatoes, if you like. I love chicken marsala sauce but i’m not the biggest mushroom fan. weird i know. do you think you could make the sauce but leave out the mushrooms? Abigail, in your kitchen you can do whatever you want. Try a replacement of some kind, perhaps some black olives! This looks stunning ! The chicken and mushrooms are a classic combination. 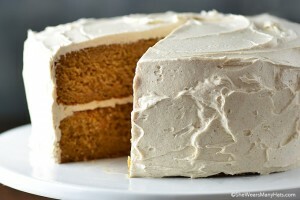 We will make this for a dinner party Saturday. We have been using chicken in our women’s group so I am anxious to try this. Chicken is fantastic for the body. 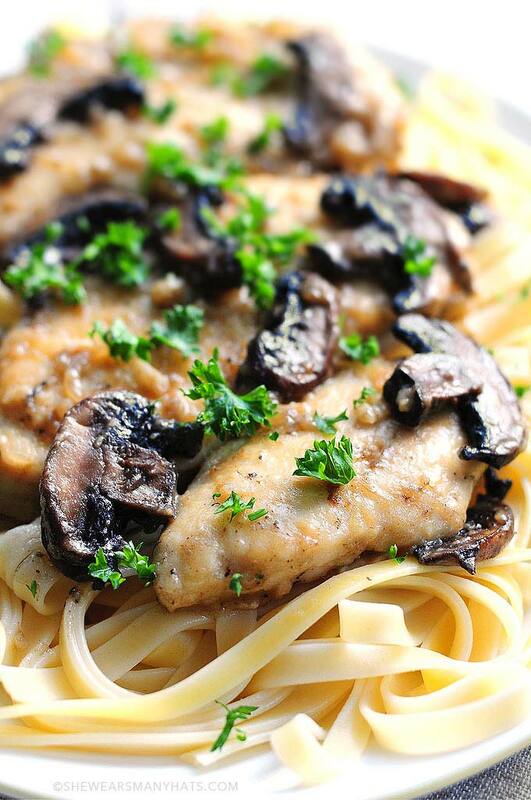 Chicken marsala is my favorite, and this looks so delicious! Pinned! One of my favorite dishes but also one I forget about…thanks for the reminder; I’ll have to try your recipe for a change to the routine! Gorgeous and so easy! I can’t wait to make it! This is one of my parents favorite things to order when out. I can’t wait to make it for them. Made this tonight and it was amazing! Doubled the liquid portions for extra sauce and loved having the extra sauce for the noodles. This actually sounds relatively easy! I’m always looking for new dinner ideas, so I’m definitely pinning and printing to try! It’s one of our favorites. And yes, it’s easy! I made this for my daughters birthday last night, she asked for it. Delicious!!! So glad y’all enjoy it, Patti. And a belated Happy Birthday to your daughter! Thank you! I made this dish last Friday for supper. Delish. I will definitely make it again. I am sharing your recipe on my website tomorrow morning (8/30/17). I hope that’s okay. FYI, you have a typo in the ingredients: 1/4 cup tablespoons finely diced sweet onion (delete tablespoons). Fabulous dish and actually pretty easy to prepare! This is a fantastic recipe. My husband does not like recipes with wine. He had seconds. This is EXCELLENT I’ve made it many times!!! I have a question though, how would I make this for a large crowd, say 50-60 and keep it all hot, ready and not dried out? Please help!!! I’ve never made it for that amount. I would transfer a large batch of the sauce (the final step with marsala, chicken stock and butter) to a slow cooker, or large dutch oven, then add back the chicken and mushrooms, cover and keep warm on low until ready to serve. make it for a larger group. Thank U!